This reproduction air cleaner top assembly is correct in every detail to the original. Suitable for all out concours show cars. 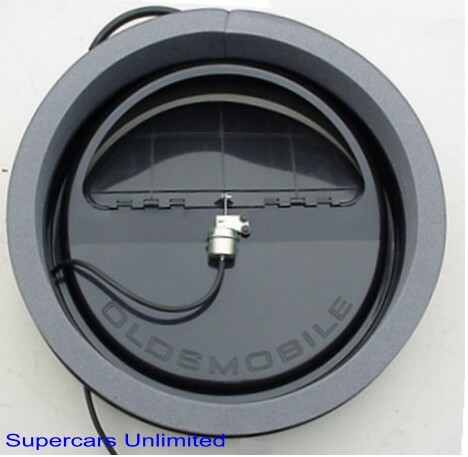 Produced with the correct smooth black plastic, this complete top assembly includes main body, flapper door, vacuum motor, foam seal, and hold down springs. Licensed GM Reproduction. Fits all 1970-1972 Force-Air applications with 350. Fits all 1970-1972 Force-Air applications with 455.